Your moving day has come. You’ve spent the last several weeks or months preparing and planning carefully to make sure everything goes as smoothly as possible. You’ve done all your research on your new city, have a moving calendar, hired movers, and packed your belongings. What you want now is for everything to go as planned; however, some things outside of your control could have the last say on what happens. Here are some of the common problems that have the potential to ruin your moving day, and what you can do to minimize the impact or help you deal with them. If you didn’t do enough research before you hired your movers, you might end up with problems. There are two basic types of bad movers who can ruin your move: rogue movers and incompetent movers. Movers are a vital part in your move, so always make sure that the movers you choose are legitimate, insured, and bonded; read the paperwork carefully; and always get reviews or referrals from people you trust. Mother Nature is a fickle beast, and even the best of plans can be ruined by a violent storm on moving day. 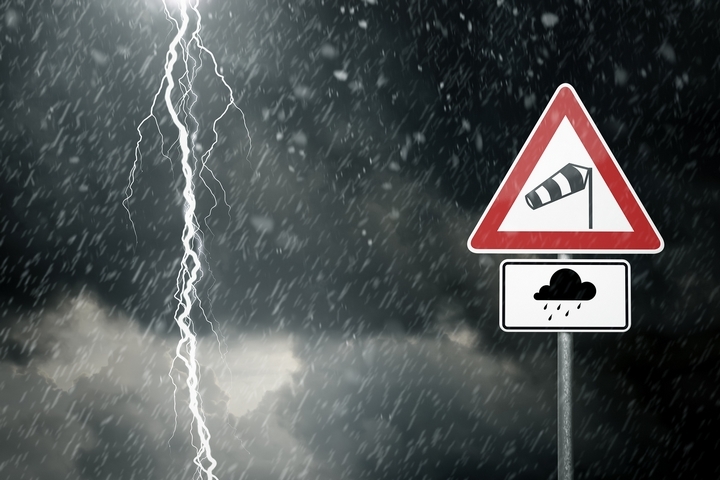 Intense heat, heavy snow, torrential rain, dense fog, ice storms, and high winds can all impact how smoothly your move goes that day. Most good moving companies can handle all but the worst of weather conditions, and if they tell you it’s just not doable, trust them. To avoid the pitfalls that come from improper organization, always make sure you’re two steps ahead of each and every step of the process. Measure your furniture and doors, staircases, and hallways in both your old place and the new home; ensure the moving truck can actually access your property; always know where the keys are; and pack your belongings carefully. 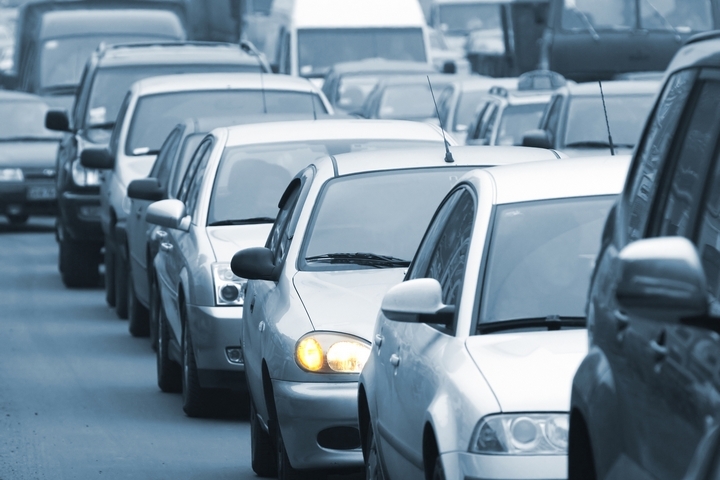 The weather might be perfect and your movers are reliable, but what happens if you run into bad traffic conditions like accidents, traffic jams, a breakdown, or parking problems? At the end of the day, you’ll get where you need to go, but it might take you longer than you originally expected. Safety should always be your number one priority, for both yourself and your movers. Some of the most common injuries are caused by dangerous conditions for kids or pets, trips and falls, inappropriate attire and footwear for moving, being in a rush, and trying to do too much. Keep pets and kids out of the way, or arrange for them to stay with a friend or relative for the duration. Make sure any obstacles are cleared from walking paths, since even a small box can cause severe injury if someone trips on it while carrying a load. Always dress appropriately; supportive, grippy shoes and comfortable clothes that won’t get caught on furniture or boxes. Hectic actions and hasty decisions can lead to injury, so always plan the best way to manoeuvre heavy or large items. Finally, don’t try to be Superman; if you’re moving on your own, without professional movers, get enough help that you don’t have to do the majority of it by yourself. 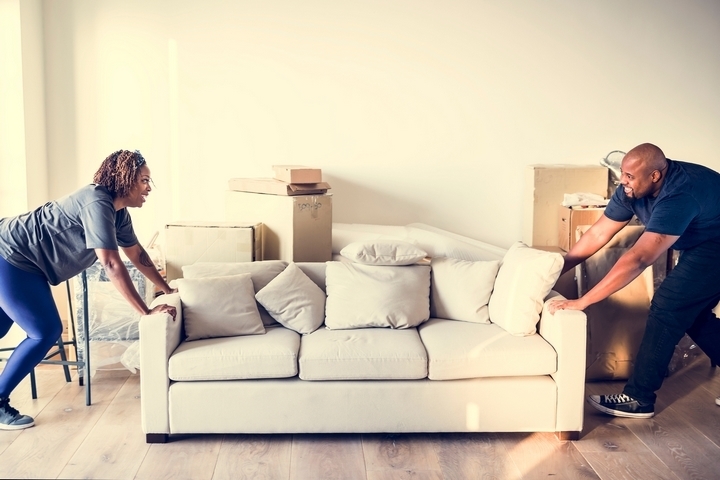 At the end of the day, you can never plan for all of the things that might go wrong, but you can have a Plan B in the event one of these pitfalls happen to you on your moving day.